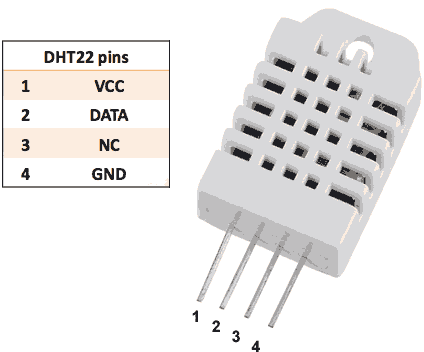 The objective of this tutorial is to learn how to use the DHT22 sensor with Arduino uno. 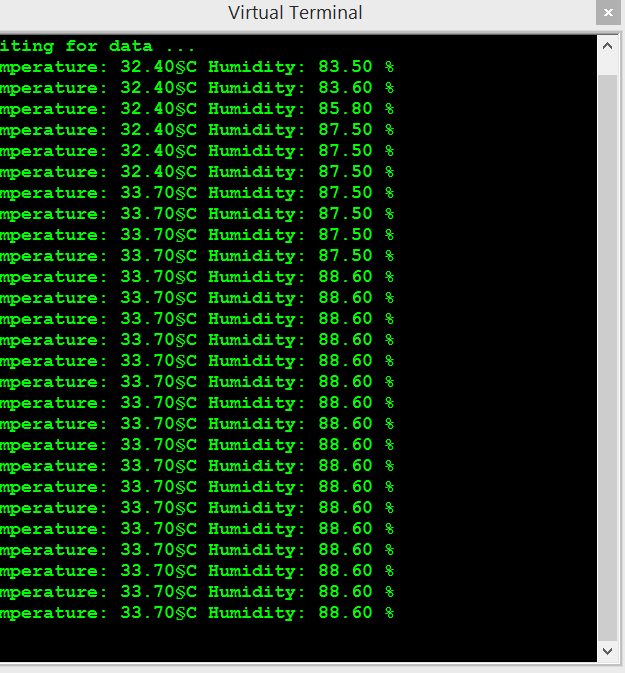 The room temperature and humidity will be printed to serial monitor and also will be displayed to the LCD 4×20 in Proteus ISIS. Temperature: -40 to 80°C, ±0.5°C accuracy. 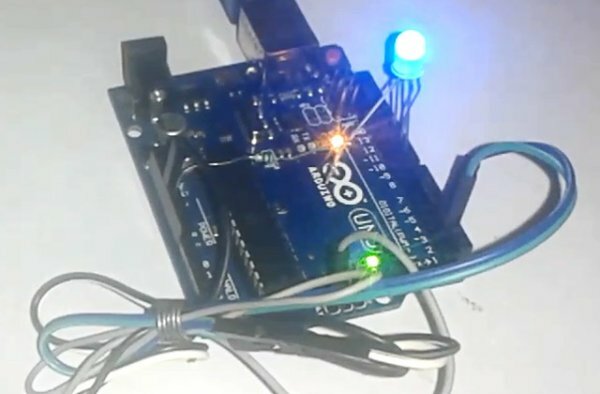 The code developed for the ARDUINO UNO R3 is written in the C language. The compiler used to write the C code is Arduino IDE (1.8.0). 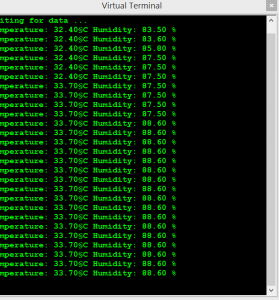 After the c code is successfully compiled, a HEX file is generated. Compile the PIC code and get the hex file from it. For simulating with PROTEUS ISIS hit run button and then you will get above output.